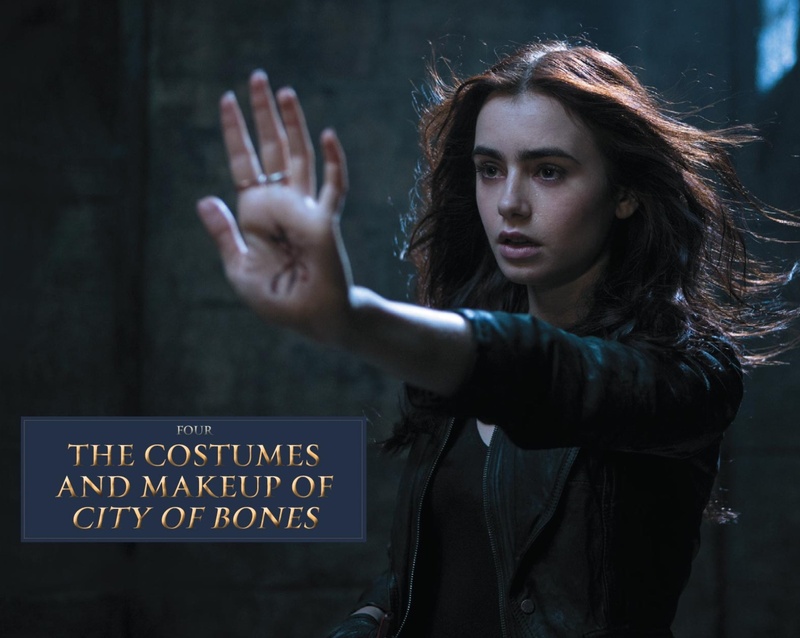 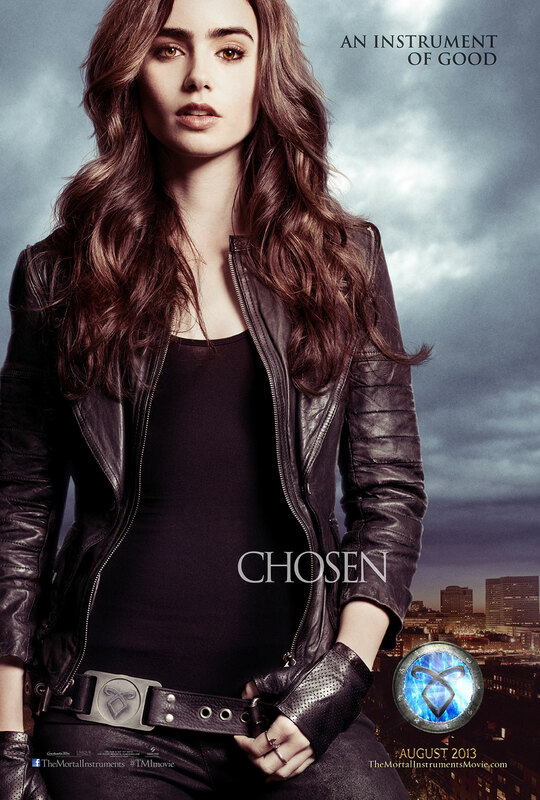 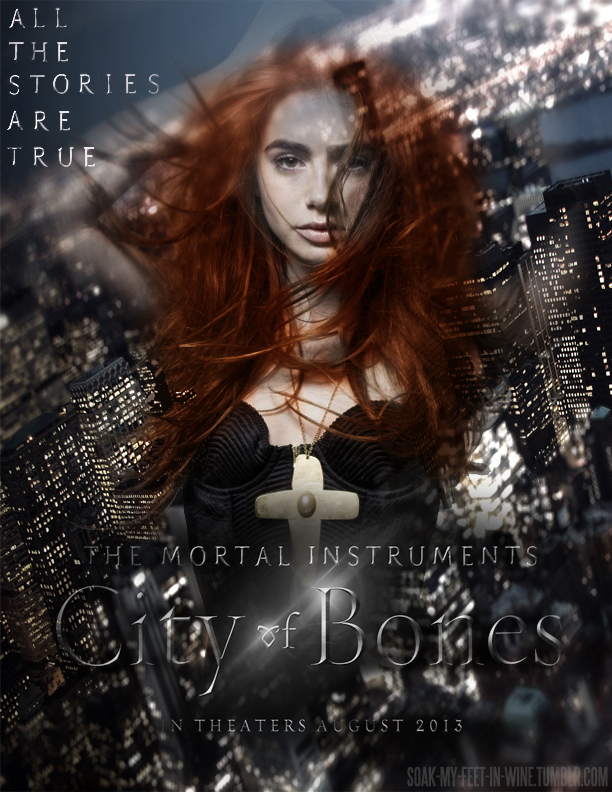 After the battle, Clary is introduced to the group of teens, who identify themselves as Shadowhunters, a race of humans who are physically enhanced with angel blood, who secretly protect humanity from demons. 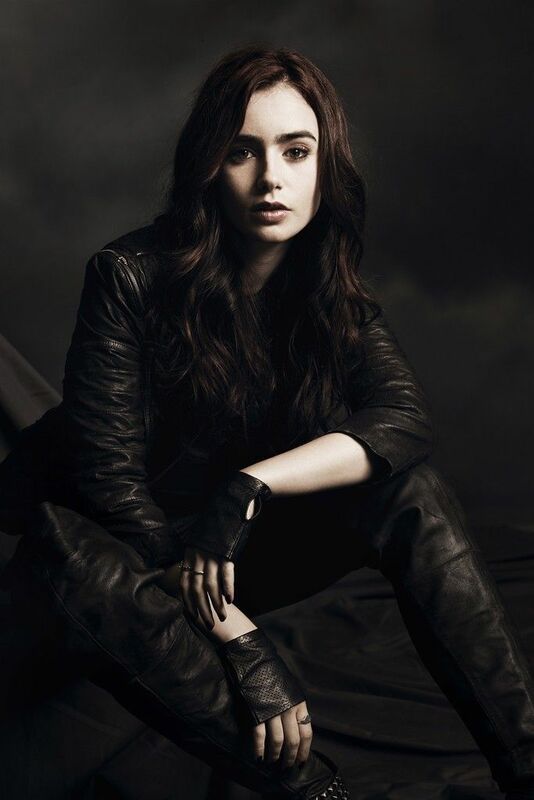 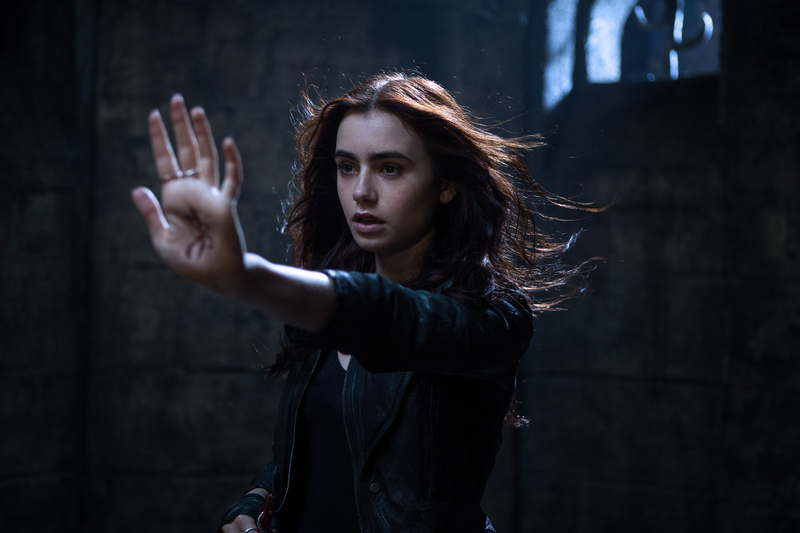 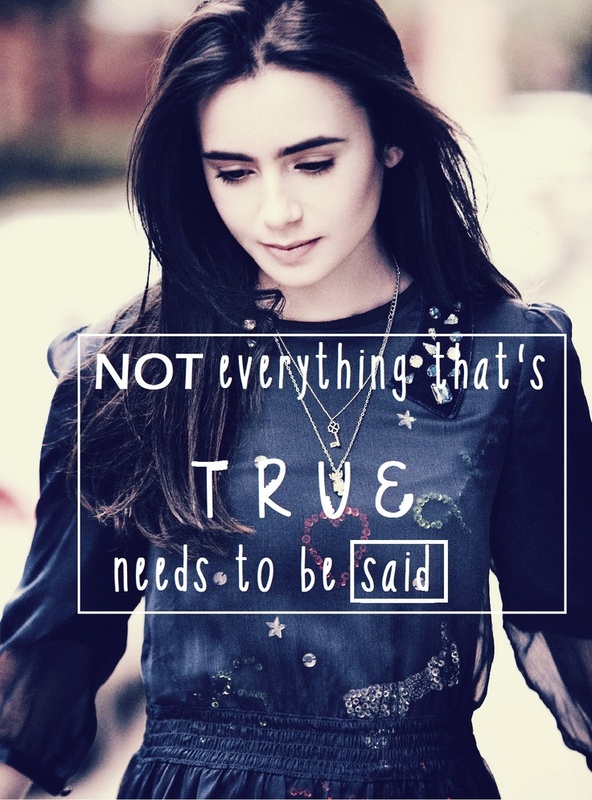 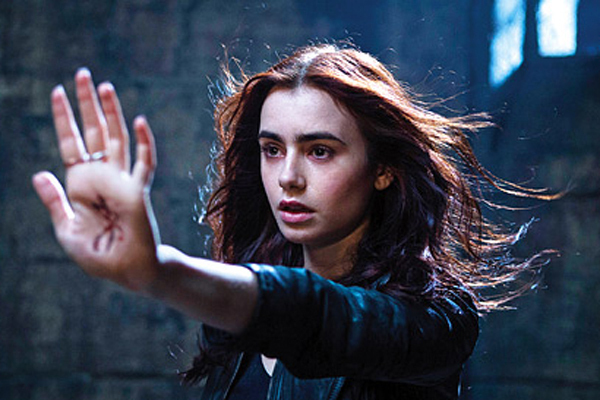 When her mother Jocelyn goes missing, Clary learns that the event is connected to the conflict between the Shadowhunters and their enemies. 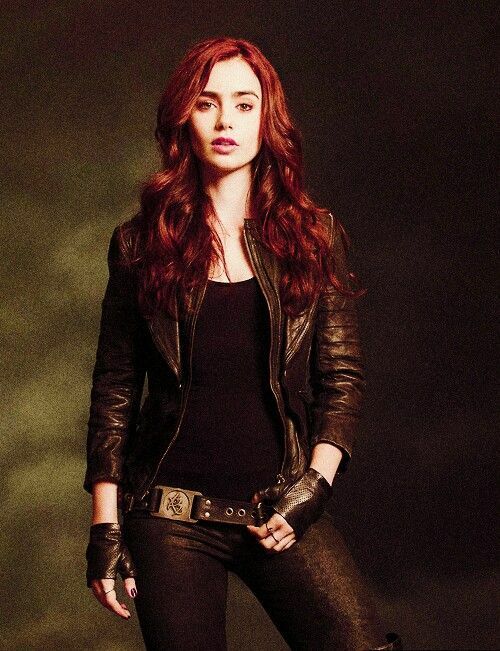 She then enters the Shadowhunter fold and there she finds that she also is a Shadowhunter. 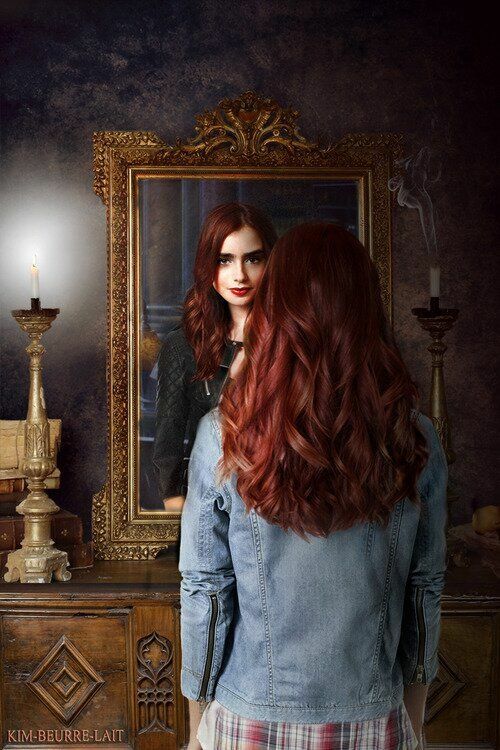 Her mother had paid the warlock Magnus Bane to put a block in her head so she could not remember parts of the Shadow World even moments after she sees it. 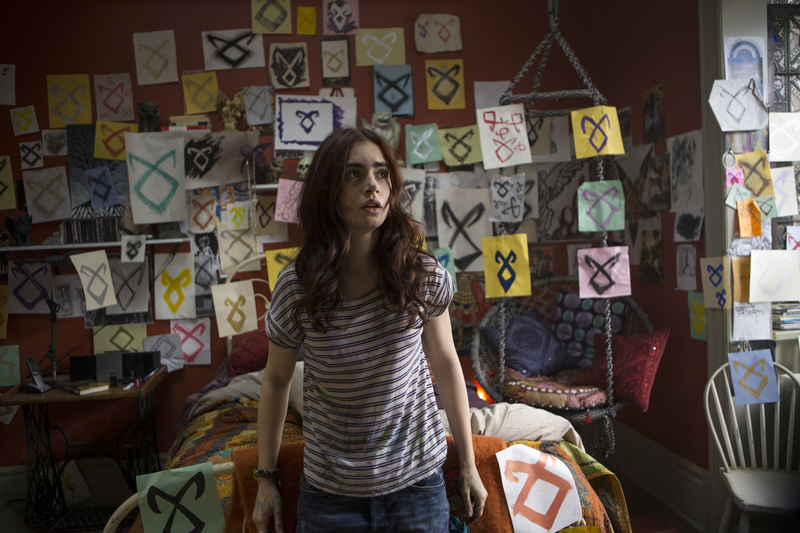 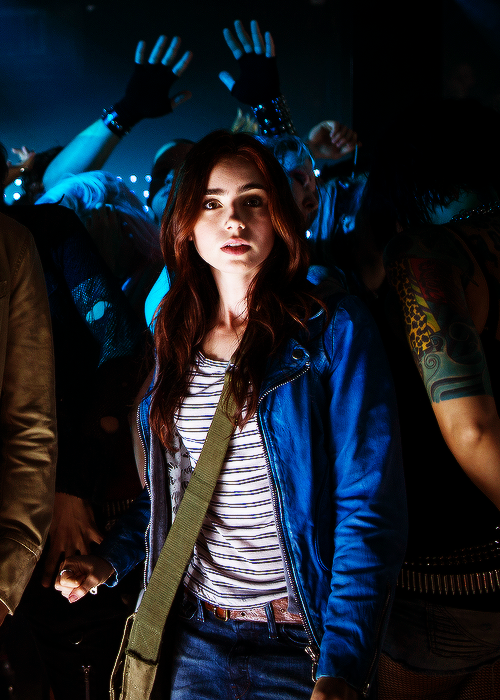 She and the group of Shadowhunters try to find hints to find her mother. 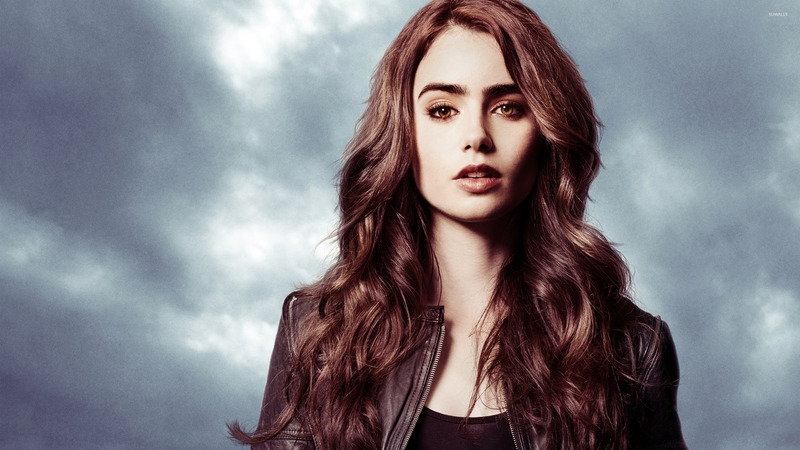 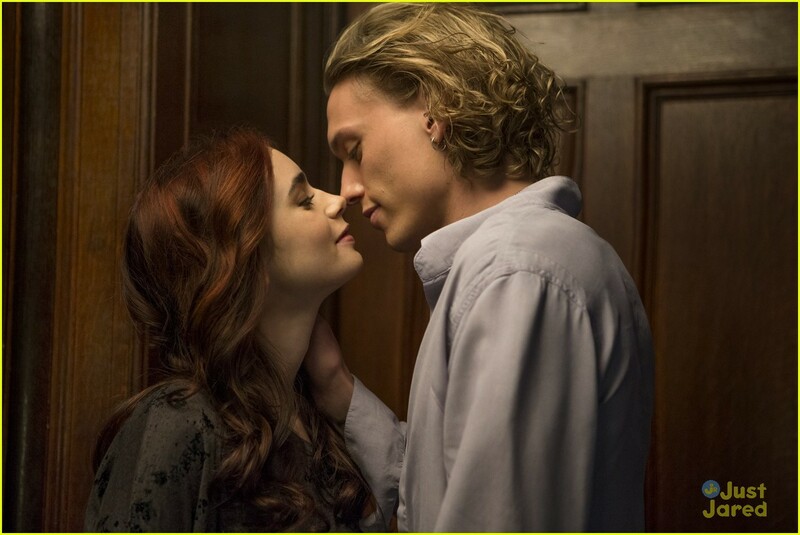 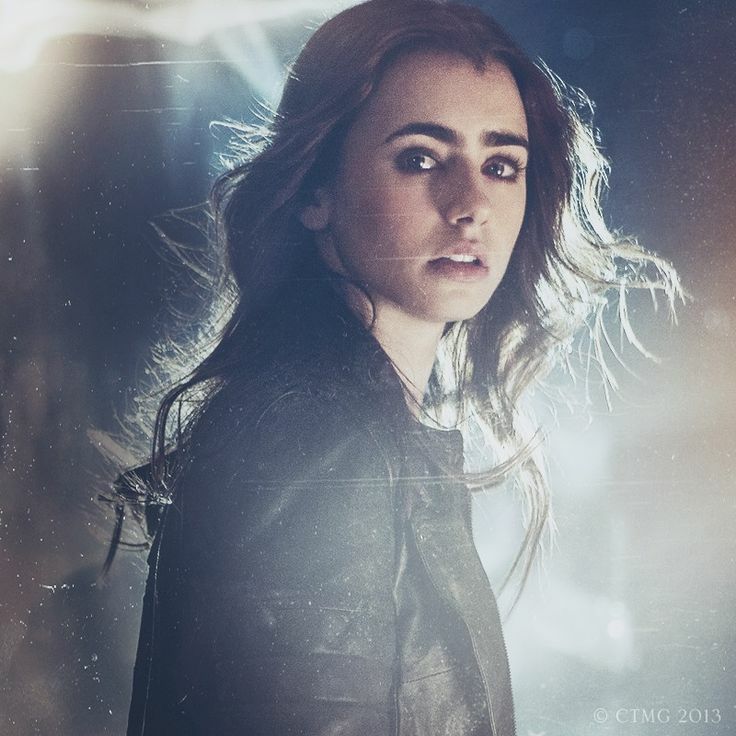 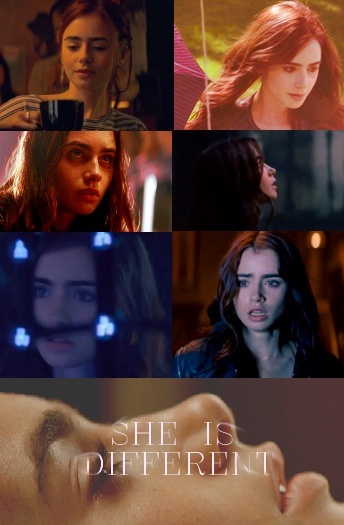 In the process, she falls in love with fellow Shadowhunter Jace Wayland.